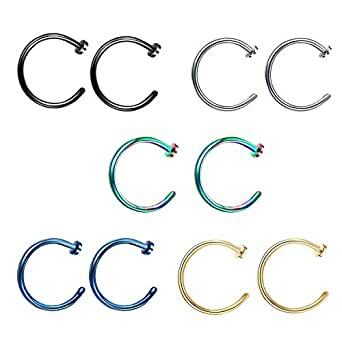 Color:silver,blue,gold,black,multicolor, 2 for each color. This product may not fit every one. Please kindly contact seller if you met size problem or product problem. We will provide a satisfying solution.